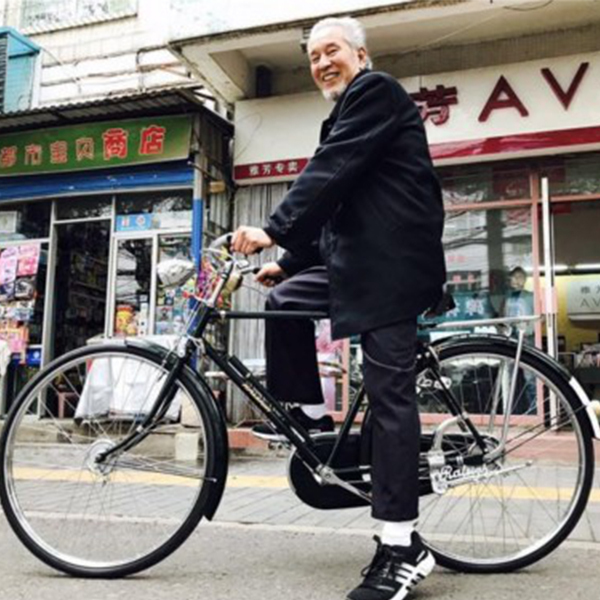 A post-50s Grandpa spent hundreds of thousands to collect antique bicycles. Home > News > A post-50s Grandpa spent hundreds of thousands to collect antique bicycles. Mr. Li and his family live near Sajin Bridge in Xi’an City. He has a special hobby that is different from most people. He spent hundreds of thousands over the past 20 years to collect this thing that has ceased production-bicycles. What kind of bike is this? So famous! So how much is this bike worth? 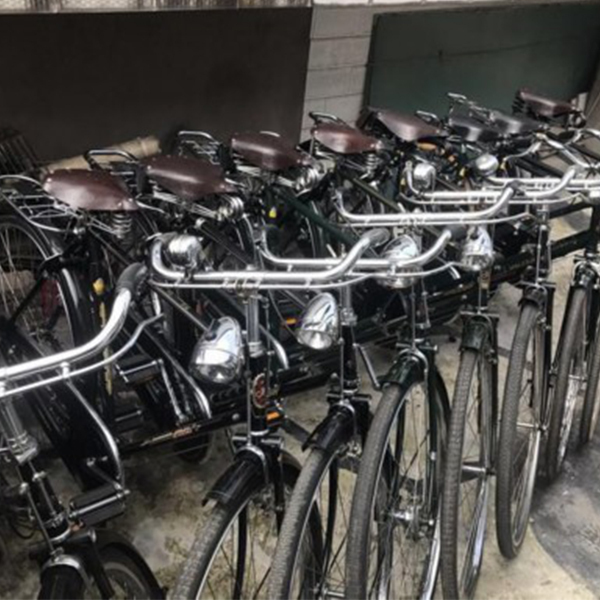 The British-made orchid bicycle, which has been out of production for more than 40 years, is rarely seen on the streets of Xi’an and is the exclusive memory of many post-50s people, according to reporters. 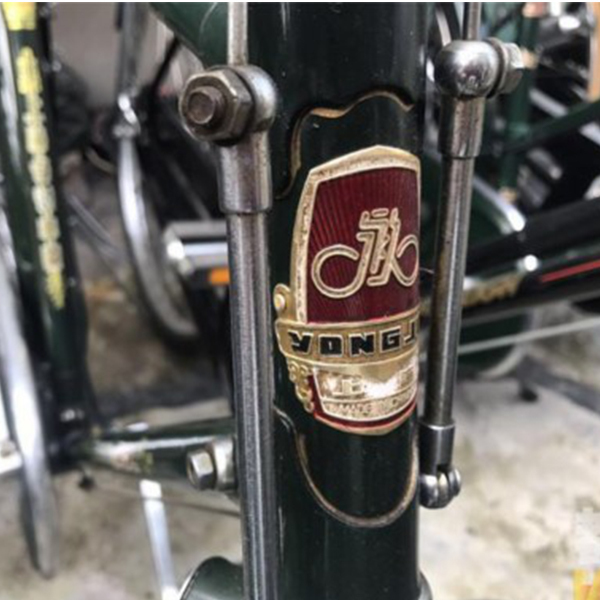 The LED bike front light of this old bicycle seems also very interesting and beautiful, maybe our factory can also make one this bike light for collecting.